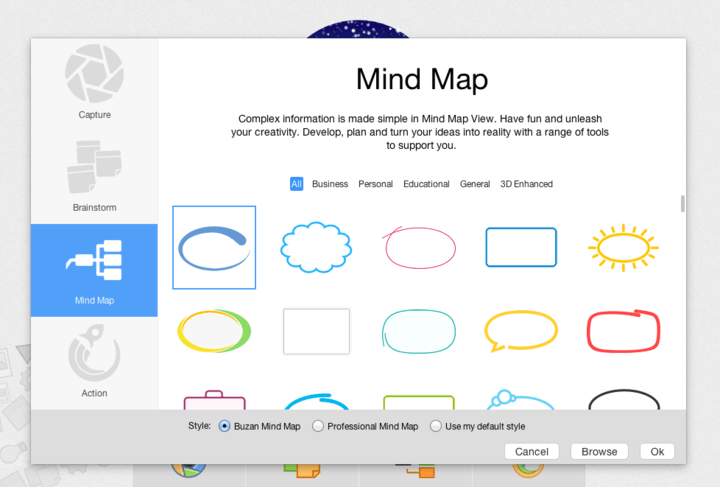 This guide will explain how to create a new Mind Map in iMindMap 9. So you are up and running with iMindMap 9 and well on your way to creating stunning visuals that will inspire your creative thinking. But wait...you need to get your head around creating your Mind Maps first. 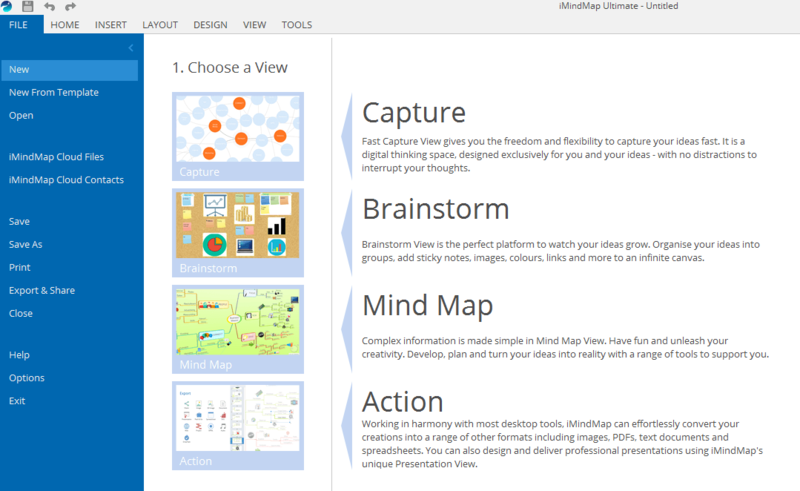 Below you will find a step-by-step guide on how to create a new Mind Map within iMindMap 9.